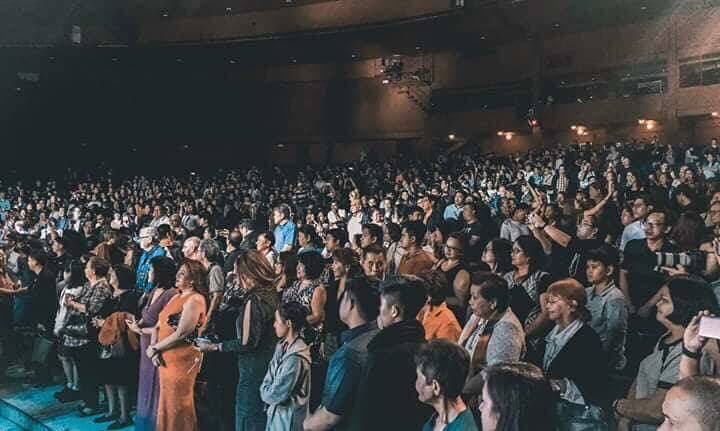 The ALIW Foundation celebrated it's Ruby anniversary last October 4, 2019 at Aliw Theater in Pasay. 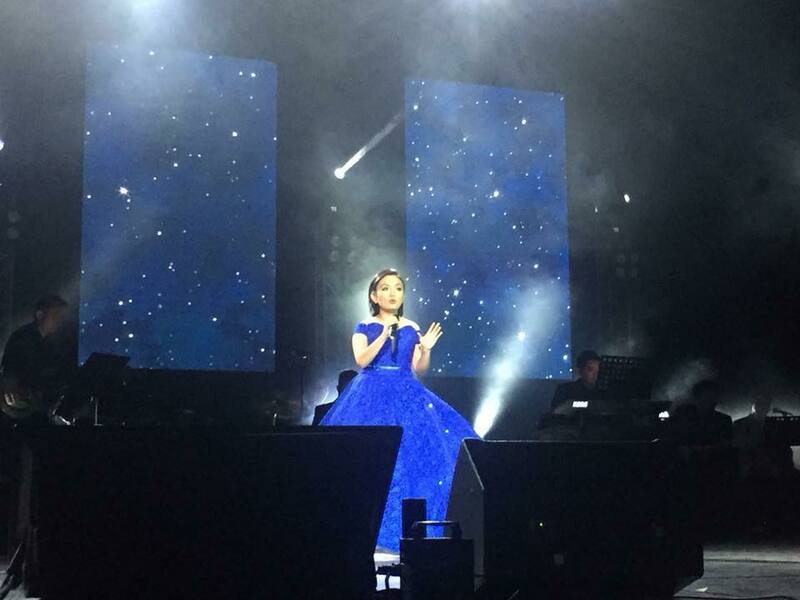 It was a gathering of Pinoy entertainers and a showcase of their world-class talents. The Aliw Awards Foundation is headed by Miss Alice Reyes. 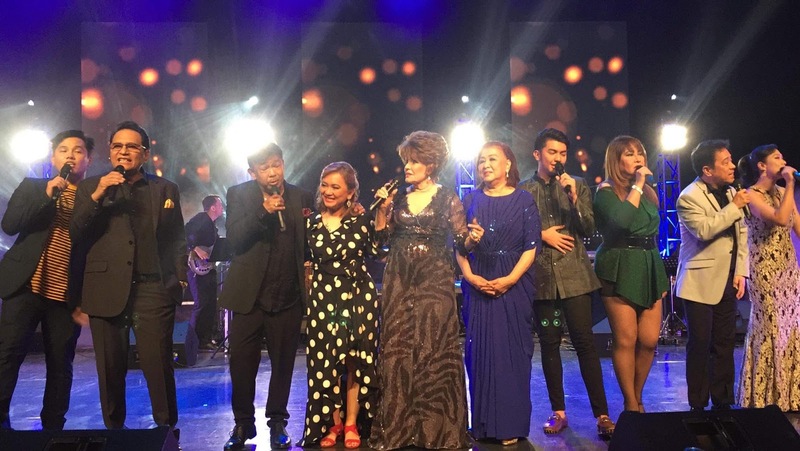 'Ang Apat na Dekada ng Aliw' was indeed a grand event as 25 artists performed. 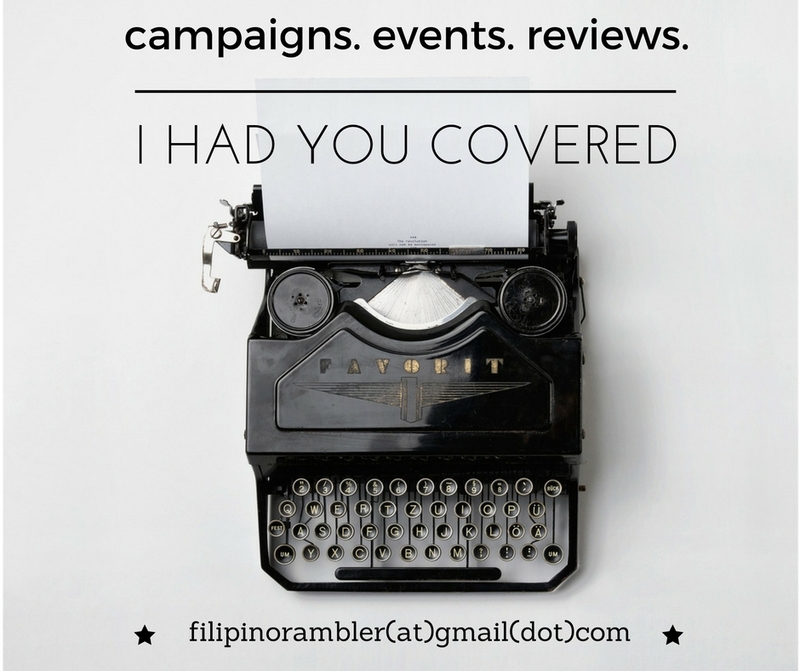 Pilita Corales opened the show. 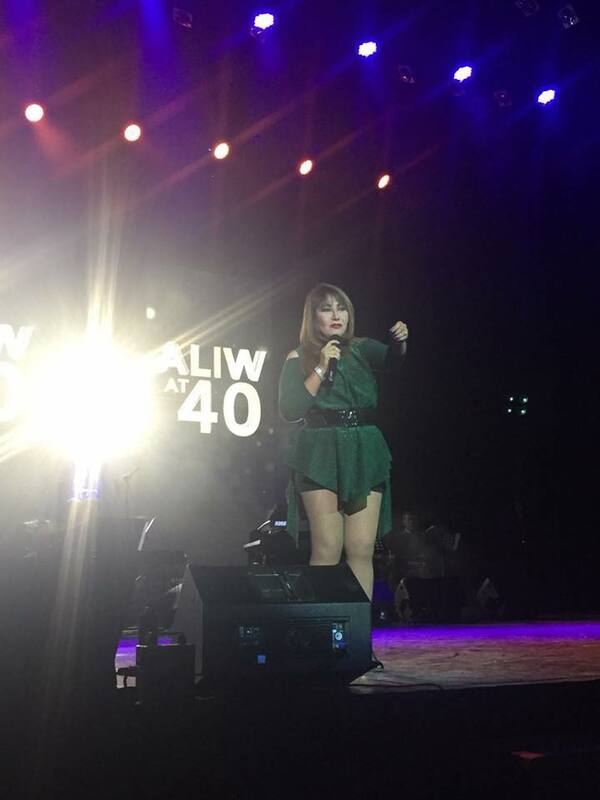 Imelda Papin was unstoppable and the crowd went wild when she sang 'Bakit (Kung Liligaya Ka Sa Piling ng Iba). 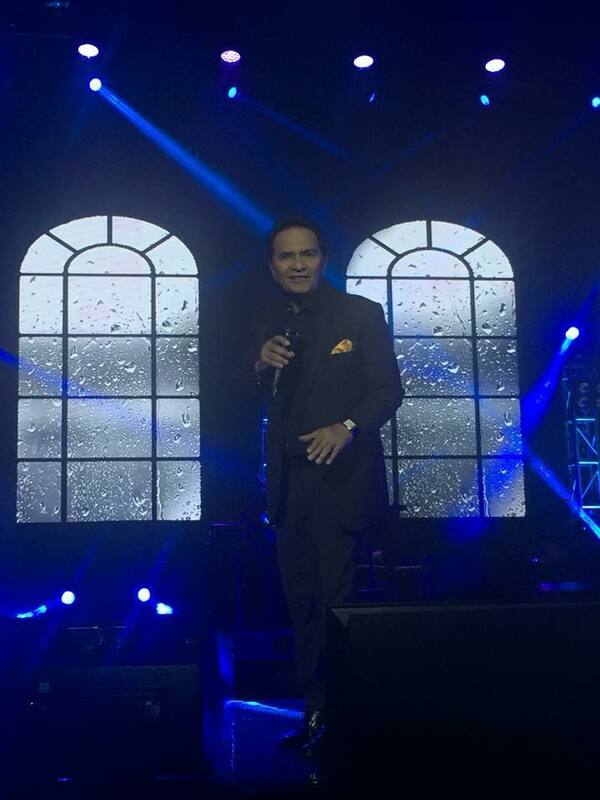 The original 'Kilabot ng Kolehiyala' Hajji Alejandro sent smiles and giggles in the audience too. Jun Polistico was still mighty on stage. 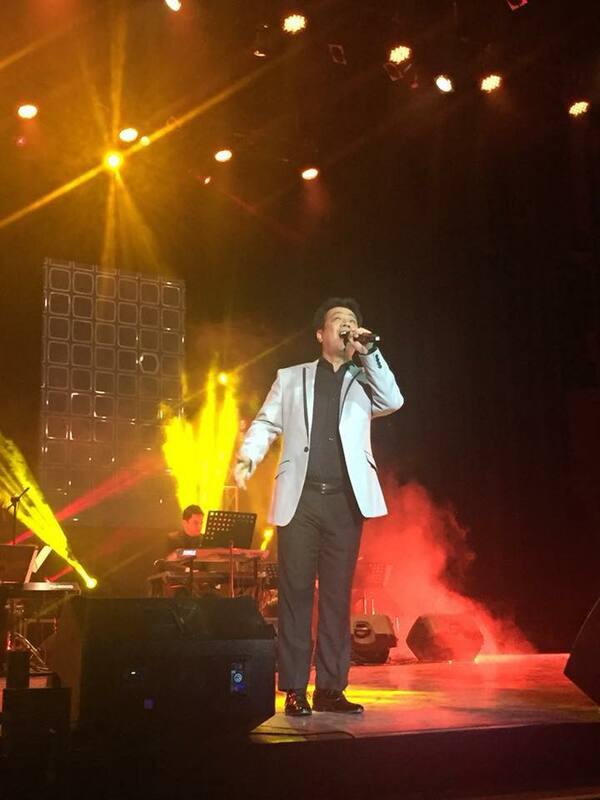 Mitoy Yonting sang Bakit Ako Mahihiya-the song that catapulted him in The Voice PH stage. 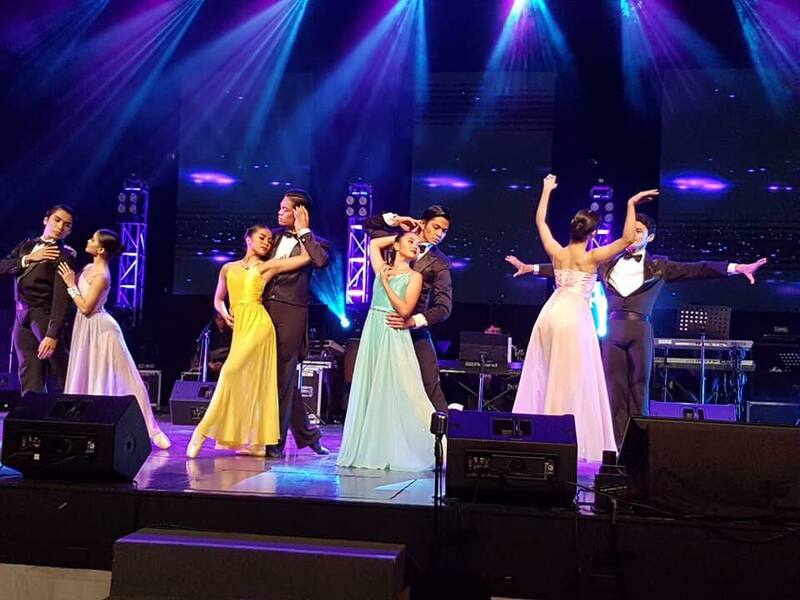 Ballet Manila showcased a high quality artistry. Rico J. Puno drew loud laughs with his antics despite his recent hospitalization. 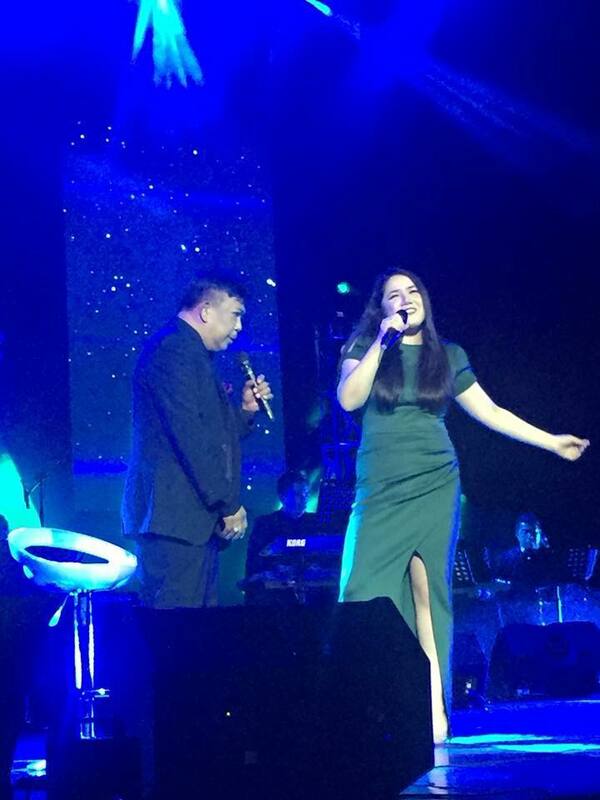 He made a duet with his daughter Tosca Puno. 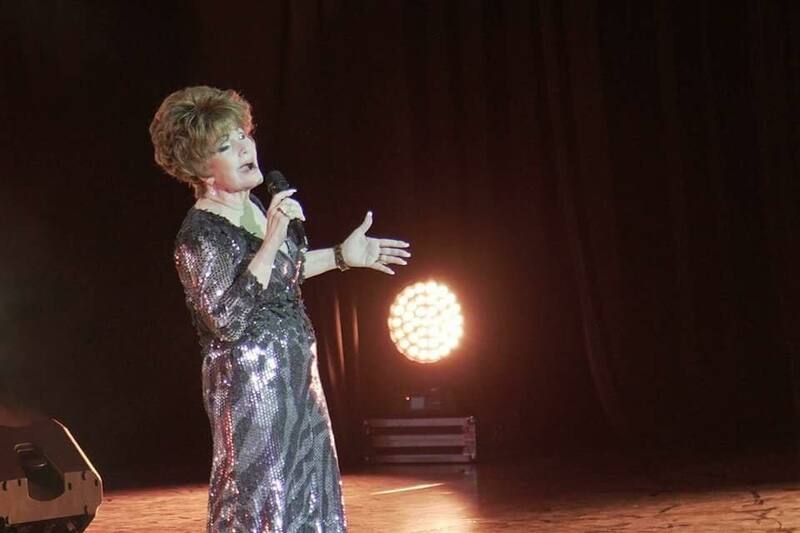 Up and coming artist LA Santos sang Ugoy ng Duyan with Asia's Queen of Songs, Pilita Corales. Concert producer Engr. Grace Bondad Nicolas hand picked two young and award- winning directors; Frank Lloyd Mamaril (Concert Director) and Adonis Tabanda (Musical Director) for the show. 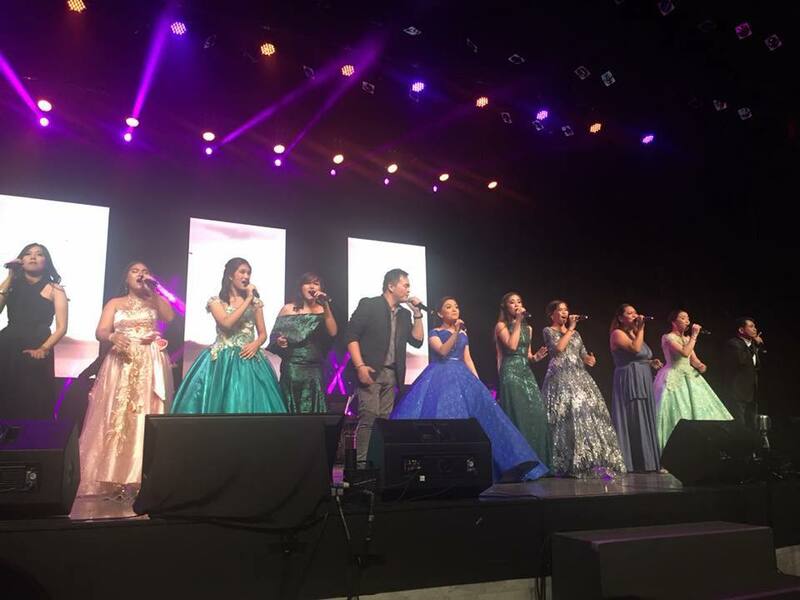 Produced by Tag Media Group and co-presented by Ballet Manila, Manila Broadcasting Company and Star City, the event is a fundraising event for Aliw Awards Foundation to help entertainers who are in need. 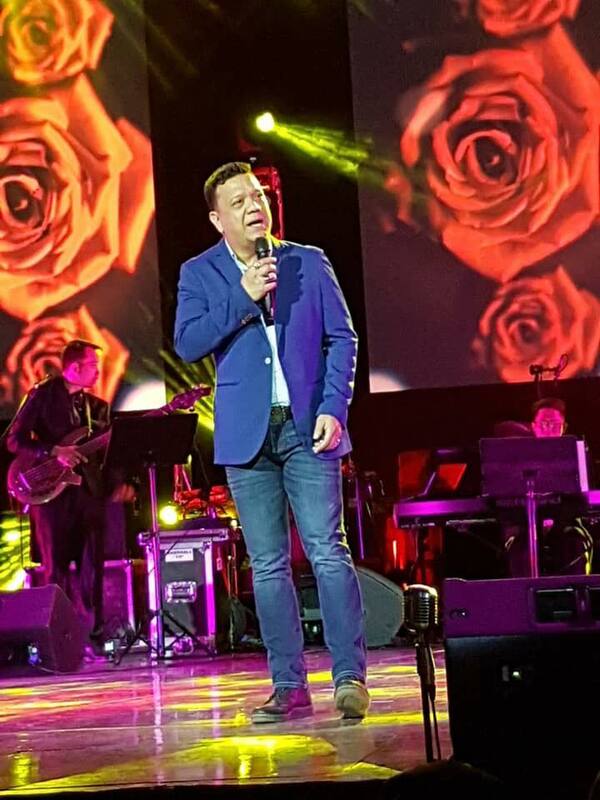 The Aliw Awards Foundation was also created to give due recognition to entertainers who perform live in the Philippines and abroad.